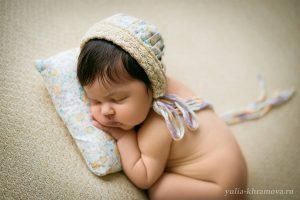 I’m a professional newborn photographer. I live and work in Moscow, Russia, but sometimes work in other cities and countries (while traveling or by invitation). Married, mother of two wonderful boys. In search of myself, I tried a lot, from working in the restaurant to consulting, and found myself in photography. 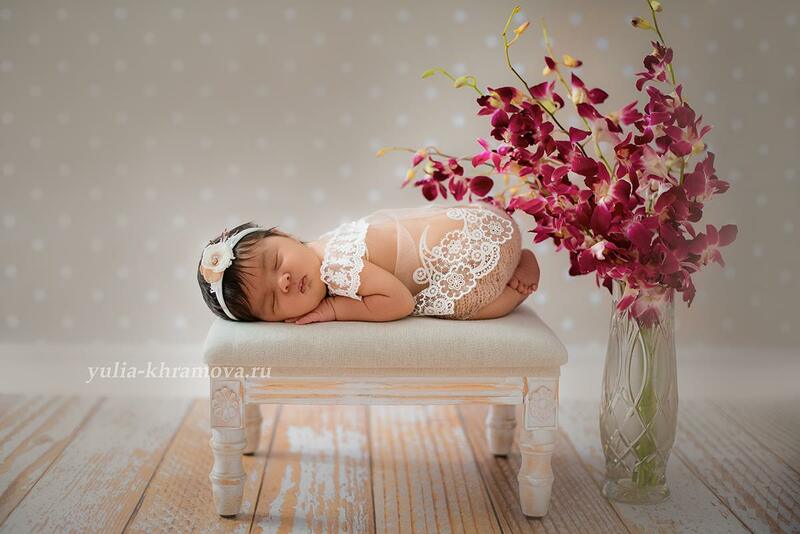 Later, after trying different types of shooting, I settled on newborn, maternity and family photography. 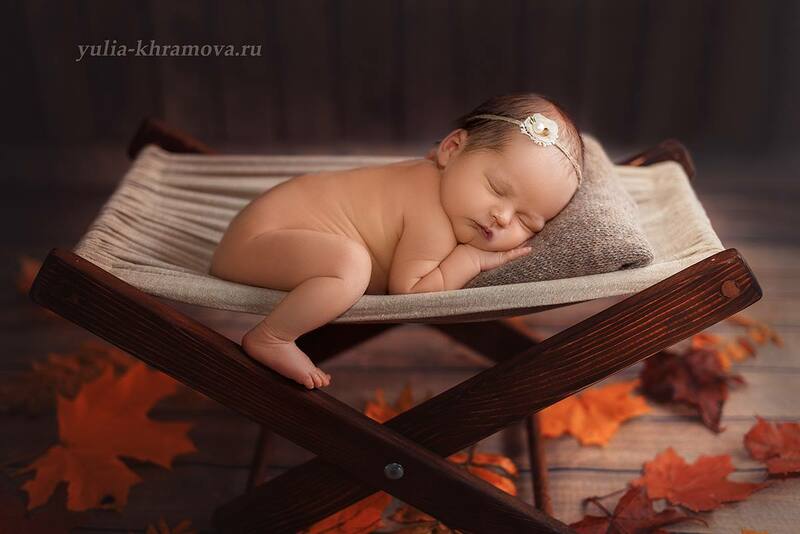 But “newborn” – is my main theme. It became not just my hobby or work, it’s like a part of me – something that gives me joy and sense of deep satisfaction. 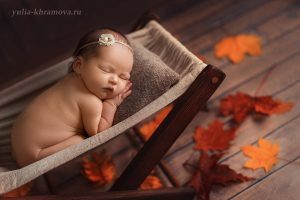 I learned basics from excellent newborn photographers from Ukraine and Canada, and then developed my own technics and style. 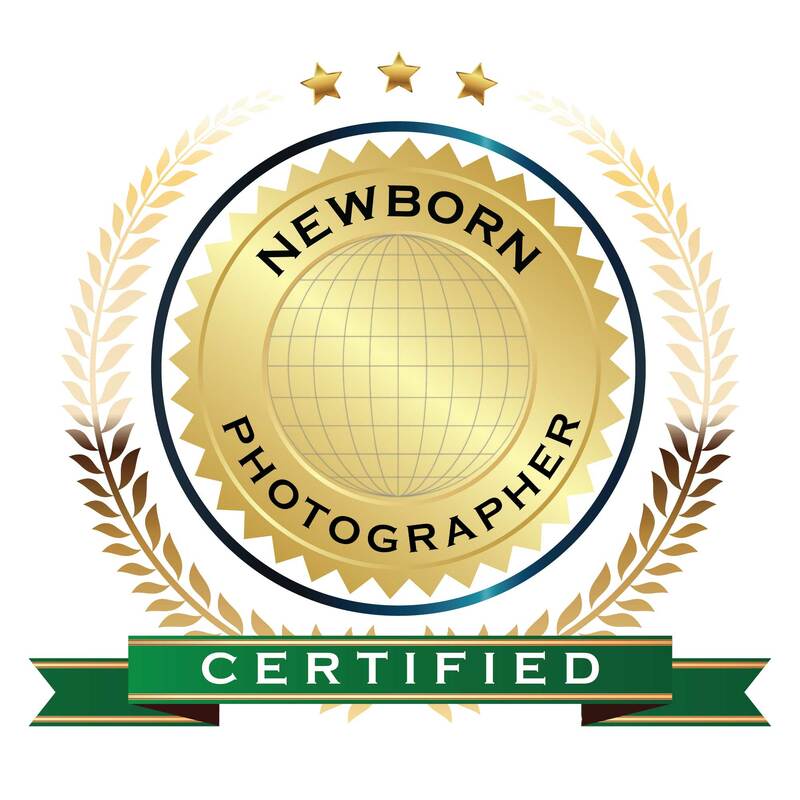 I constantly work on my professional advancement: take online courses and master classes, attend newborn photographers’ seminars and workshops, etc. During my work, I make sure that a baby is safe and comfortable. 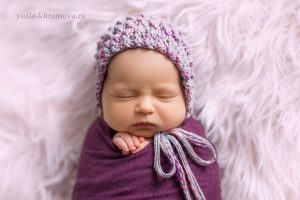 My mission is to help families capture the most precious moments of a newborn’s life.